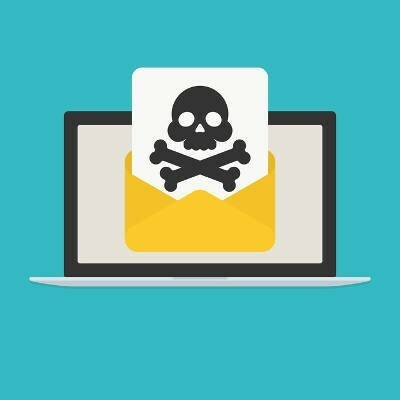 There’s one major reason why email is the preferred method of spreading threats like ransomware and other types of malicious software. 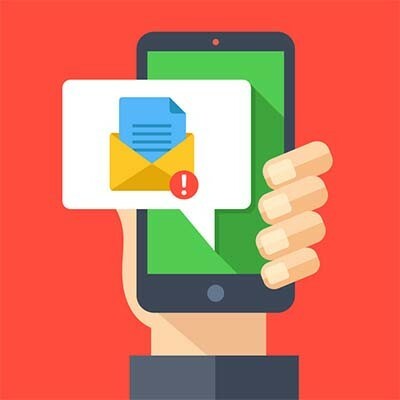 The sheer number of messages that can be sent through email on its own increases the odds that a user will click on the wrong link or download the wrong attachment. How can you know the legitimacy of any message you receive in your email inbox? Back in 1995, scammers pulled the first phishing attack. They took the identity of AOL employees and requested the billing information of users through instant messaging. More sophisticated phishing attempts have evolved over the years, culminating in the commonly-seen email phishing attack, which tricks users into handing over personal or sensitive information. Phishing attacks can be seen through, so we’ll show you how you can identify threats before they become a problem. The man who, between 2008 and 2009, stole the log-in credentials of Facebook users to spread his credential-stealing web links, has been sentenced to some hard time. Email is a communication solution that clearly shows its age, but it’s still a vital component of the modern office. Despite your best efforts to find a better way to communicate, email is a staple that’s proving to be difficult, if not impossible, to adequately replace. Therefore, it makes the most sense to make using email as painless as possible. Here’s how it’s done. When it comes to protecting your business from hackers, having a strong firewall is important, but it isn’t enough to fully keep the bad guys out of your network. If they can’t hack their way through a system vulnerability, they will try another, more devious way; namely, by tricking your staff with phishing tactics. The most common way malware spreads is through phishing emails. These messages are essentially traps designed to trick you into downloading a malicious virus. How do you know if you've got a phishing email on hand? The best way to avoid a phishing scam is to know what the bait looks like. Where Did Internet Spam Come From? Spam in your email inbox is extremely annoying. Email spam is always an eyesore, and swallows up valuable time wasted on sifting through your inbox. 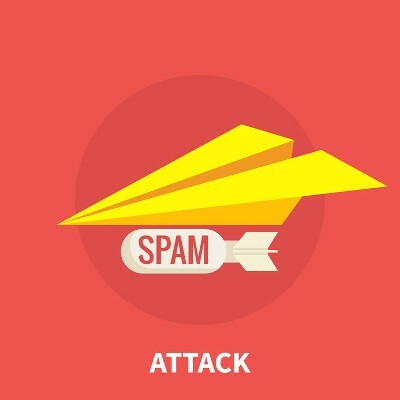 Have you ever wondered how email spam got its name? You may be surprised to find the answer. Here's a hint: it has something to do with Vikings, a diner, canned meat, and a British comedy.